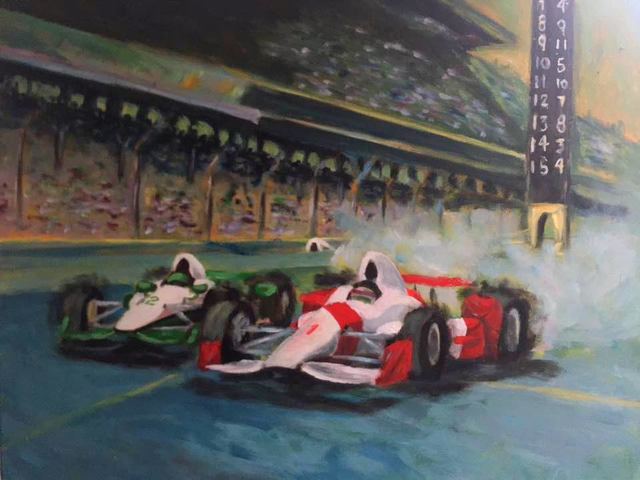 On May 6, the Stutz Artists Association will open a special art exhibit that was specially designed to celebrate the 100th running of the Indy 500. 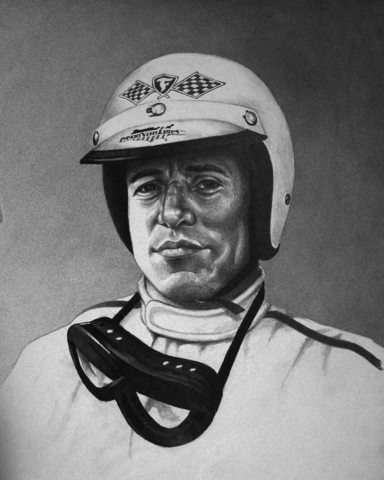 The exhibit, titled “Fast Forward, Look Back”, will include art and artifacts from the archives of the Indianapolis Motor Speedway that are rarely seen in public, as well as some contemporary work featuring the sport of racing by local artists. 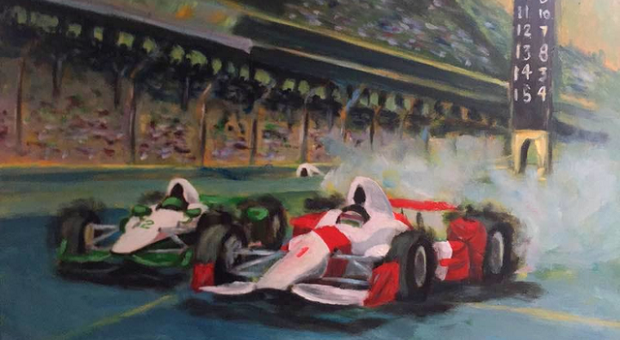 Former Formula One and Indy 500 driver Derek Daly will join the Gallery opening as a special guest. 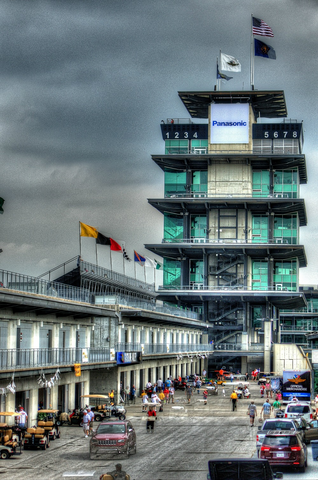 The opening reception is a registered Porch Party in support of the Indy 500 and will be held at the Raymond James Stutz Art Gallery on Friday, May 6 from 5-9 pm as part of the IDADA First Friday Art Tour. In addition to the art and artifacts, live music will be provided by Gordon Brooks and cocktails by 12.05 Distillery and Fountain Square Brewery will be served. During the Porch Party, more than a dozen vintage and collectible cars owned by Tuner Woodard will be on display, including the 1914 Stutz Bearcat. The Stutz Artists Association received a grant from the 500 Gives Back program that will allow them to sponsor photo workshops for 10 students from IPS #114. 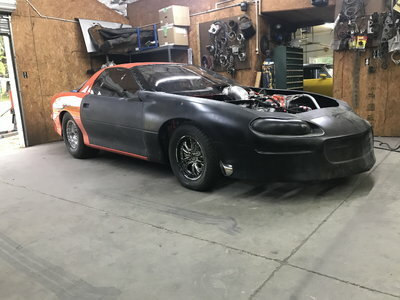 The students selected will travel to the Motor Speedway with cameras, equipment, and instructors who will teach them how to photograph speeding racecars. 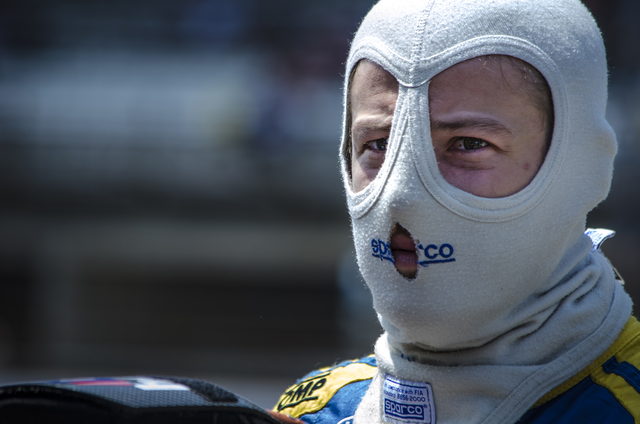 During the month long celebration of the 100th Indy 500, the Stutz Artists Association will present the past, present – and through the work of the students, the future of racing and race fans. These young artists will have an opportunity to learn a skill and interest that they can appreciate, enjoy, and practice in the future. Photos produced by these students will be on display at the closing reception on Friday, May 27 at 6 pm. John Klinkose, Child of the Race, Oil on Board. 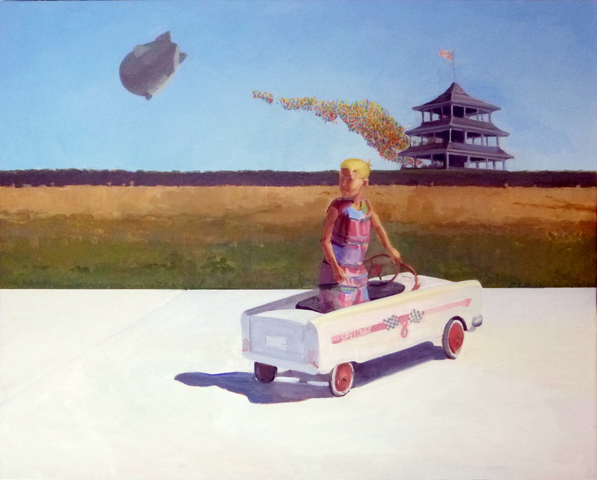 Greg Potter, “The Last Pit Stop”, Acrylic on canvas. that I have lived and heard, dreams, and by random conversations with friends and family. “Being a fine art documentary and travel photographer is truly the best of both worlds. I search out the color, texture, and emotion of a subject while incorporating my love for culture and ritual. My passion lies in combining the two in a single image yet staying true to the story that presents itself. It’s important that I capture a strong independent moment that is rich within the frame. I often observe light as the subject and focus on bringing it to life, from ordinary to extraordinary, within the context of the image. My captured experiences are a result of remaining actively open to my surroundings, allowing the subject to evoke the scene and I to reveal its true essence.